The ELAC Foundation Washington D.C. Gateway Internship Program (WGIP) offers 2 to 4 East Los Angeles College students a 4 week Summer internship between June and July 2018. The WGIP provides students with an opportunity to participate in the legislative, political, and administrative process. Students will follow in Supervisor Solis’ footsteps by contributing their new knowledge to the East Los Angeles College Community. The WGIP seeks to provide students with leadership experience through participation in the legislative, political, and administrative process in Washington D.C.
Goal 3: Professional, personal, and community development. • Round-trip airfare to Washington D.C.
• How will the WGIP serve to impact the quality of your life, campus and community? • What will you contribute to your internship Office? • What is a potential challenge you might face in D.C. and how will you overcome it? 3. One-page, single spaced résumé, which should include education, experience, and activities/honors/skills. 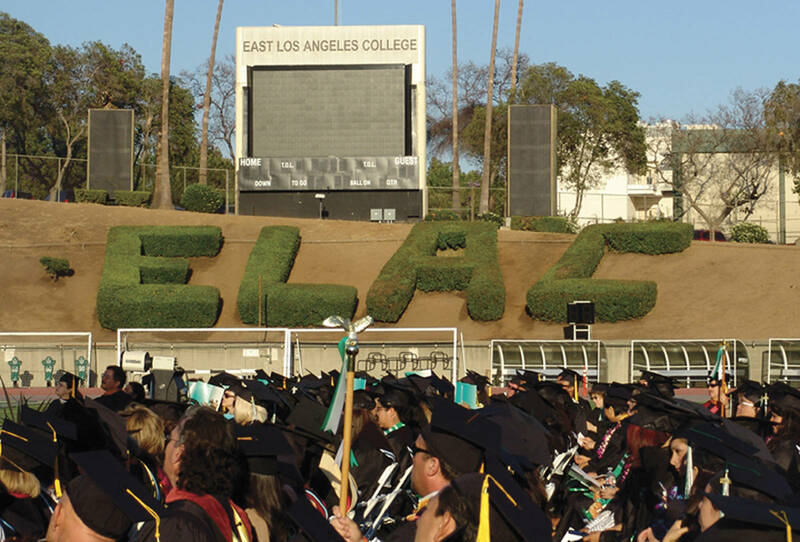 • One letter of recommendtion at least one must be from an ELAC faculty or administrators attesting to your qualifications. internship preparation workshop on Saturday, March 3rd. “My time in Washington D.C. has helped me grow as a leader, community organizer and researcher"
“tough and stressful, but every critique, I received meant I would learn how to better myself as both an intern and individual”.